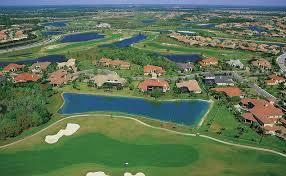 Trails, bike paths,golf courses, life style homes. 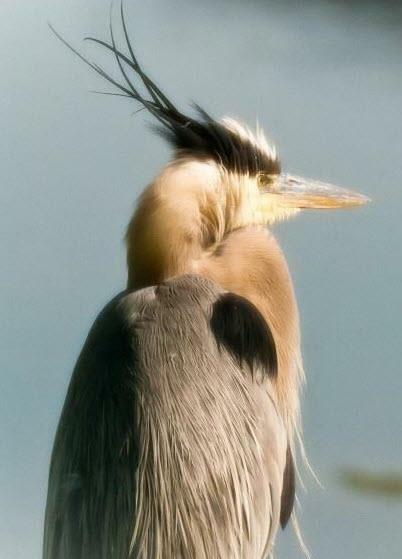 A land of its own with the pleasure of experiencing Florida's wildlife in their natural surroundings . From moderate new homes to amazing mansions. 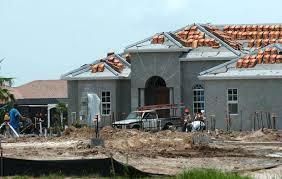 There are many subdivisions or villages in Lakewood ranch@ to choose from ranging in price from the $200 thousands to the millions, either new construction or existing homes .... your choice. 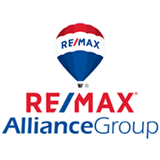 There is THE LAKE CLUB,COUNTRY CLUB EAST,THE COUNTRY CLUB, EDGEWATER, RIVERWALK, SUMMERFIELD, GREENBROOK, RITZ-CARLTON, DEL WEBB LAKEWOOD RANCH located in Lakewood ranch. The others are to the north of state road 70 in Bradenton include LAKEWOOD NATIONAL GOLF CLUB,BRIDGEWATER,HARMONY,CENTRAL PARK, INDIGO, SAVANNA, MALLORY PARK AND GRAND ARBOUR.